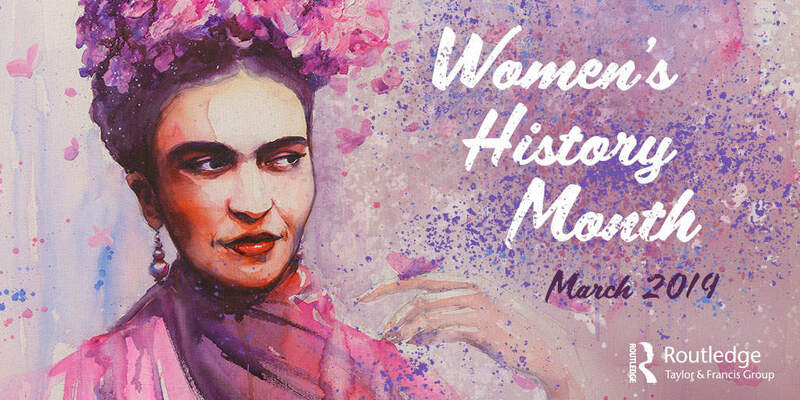 This March is Women's History Month and 8th March 2019 is International Women's Day. The theme this year is #BalanceforBetter, in the aim to form a more gender balanced world. To celebrate, we've pulled together a collection of our bestselling titles about and by women. To celebrate Women's History Month and International Women's Day, we've opened up 10 new freely available chapters. From Feminism and Freedom, to Social Justice Feminism, enjoy a range of content across multiple disciplines. Only available until the end of the month! Take some time to read our amazing interview with Deirdre Breakenridge and learn about her WomenWorldwide podcast. In celebration of Women's History Month we have created a collection of free chapters about some of history's remarkable women. 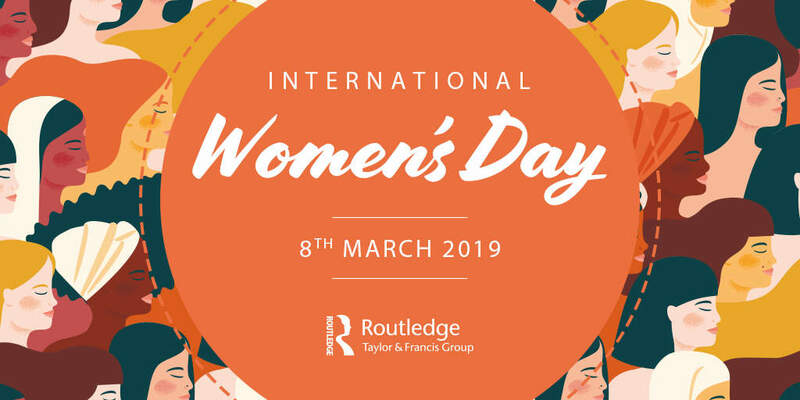 Explore this list of 100 articles from Taylor & Francis journals all with a female led-author and discover how these women are making an impact today.